Elmore speaks of the Imperial Valley with obvious pride, right down to the origins of the dirt, carried here over millions of years by the Colorado River as it carved the Grand Canyon ever deeper. These fields turn lush green every fall with the lettuce, broccoli, carrots, melons, and other fruits and vegetables that fill U.S. supermarkets all winter. It’s a scorching 109 degrees Fahrenheit (43 degrees Celsius) outside his air-conditioned SUV on this August day, but from November through March, temperatures moderate, and this small section of the Sonoran Desert in California’s southeast corner becomes a perfect spot to grow food. Dates are among the crops Craig Elmore grows. Perfect, if you have water. And the farmers of the Imperial Valley have a wealth of water. A handful of landowners—about 500 farms in all—control the rights to 3.1 million acre-feet a year from the Colorado River. That’s equal to about a third of the water used by California’s cities, with 37 million people, where a four-year drought means neighbors report you if your lawn is green. Or, to measure another way, it’s half again as much water as Governor Jerry Brown aims to save under his April executive order, which set a February 2016 deadline for a 25 percent reduction in urban use. An acre-foot is about 326,000 gallons (1.2 million liters) and can supply the household needs of about 10 people for a year, though actual water use rates vary widely. 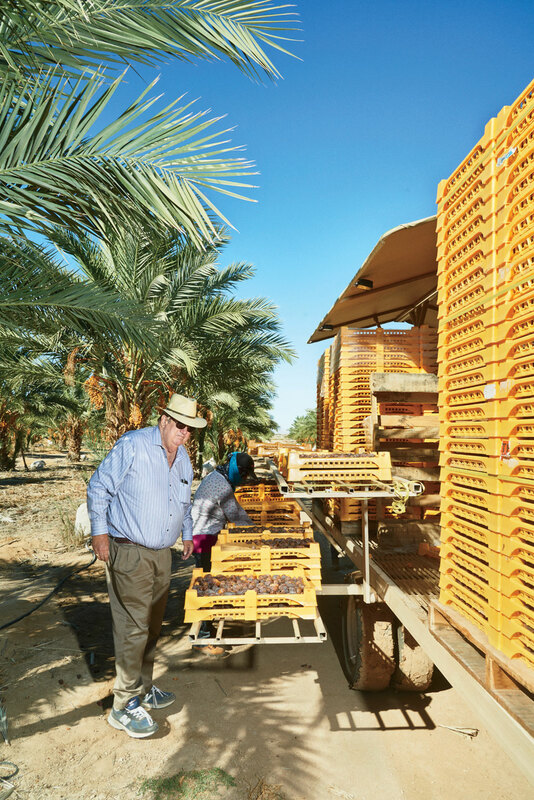 Imperial Valley farmers know their water is precious and understand that to preserve a way of life that runs back a century they have to grapple with the needs of a drought-stricken state. Politicians, regulators, and lawyers have squeezed the valley before to get at its water. 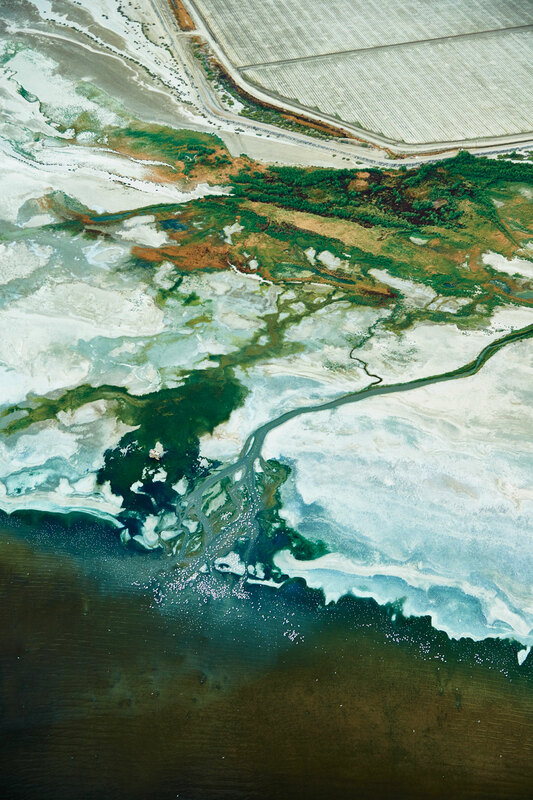 In 2003, the Imperial Irrigation District, under pressure from Senator Dianne Feinstein and other federal and state officials, controversially agreed to sell as much as 280,000 acre-feet a year to San Diego. Farmers here still discuss that episode at length, and emotions are still raw, because they believe similar water transfers are likely in the valley’s future. Bennett Raley, who was the U.S. Department of the Interior’s top water official when the San Diego agreement was negotiated, bluntly warned the farmers not to fool themselves into thinking they could block such transfers. “The economic pressures associated with urban growth in the West are extremely strong,” he said at a community forum in the valley in 2002, according to press accounts. Since that time, the pressures have only ratcheted up, as severe drought has drained the state’s reservoirs. And the issues California faces are being seen worldwide as the climate warms and population rises. From São Paulo to Shanghai, politicians and citizens alike worry and fight over who will get limited water resources. and used to mark the edge of the Salton Sea. 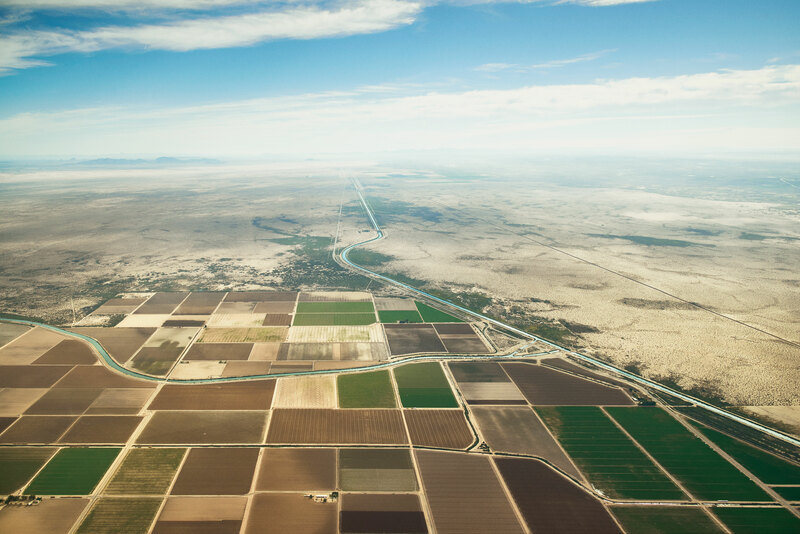 In the Imperial Valley, some farmers are getting used to the idea, central to the 2003 agreement, that they can sell water and use the proceeds to pay for conservation measures that free up more water to sell—potentially a virtuous cycle. Some remain defiant. Elmore, whose grandfather John arrived in the valley from Missouri in 1908, says he spends about $600 an acre to level his fields and dig ditches for maximum irrigation efficiency. “People think transferring water out of the valley is a great sin,” he says. “Wasting water can be an even greater sin.” The neatly prepared field he’s inspecting is perfectly level—he uses lasers to make sure—and slightly lower than adjacent sections so water moves by gravity at an optimal speed. He uses electronic sensors that measure the flow of moisture in the soil and says he has cut his water use by at least 10 percent. Another Imperial Valley farmer, Ronnie Leimgruber, whose grandfather immigrated here from Switzerland in 1918, is skeptical that anyone else deserves his water. “Do we really need 127 golf courses in Palm Springs for Obama and the Hollywood elite?” He raises alfalfa, the most water-intensive crop that’s grown in California, but has taken steps to cut his irrigation use.